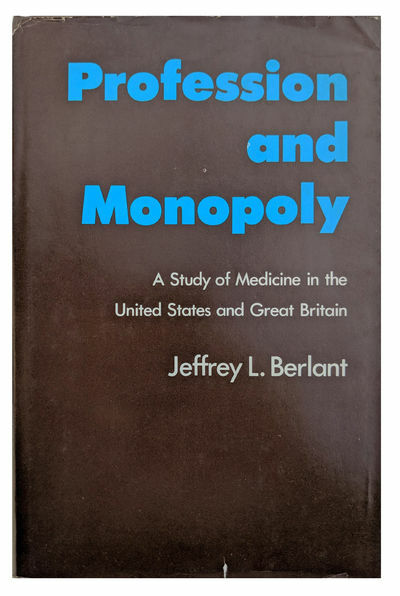 Profession and Monopoly; A Study of Medicine in the United States and Great Britain. by BERLANT, Jeffrey Lionel (b. 1945).